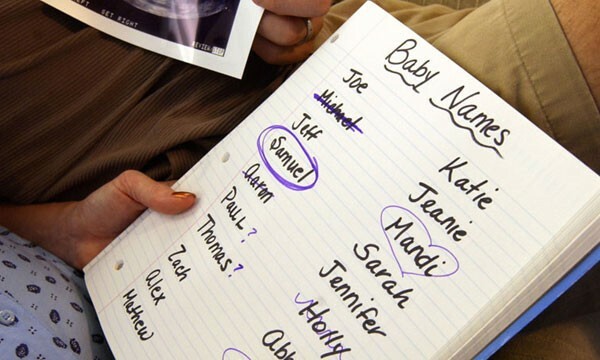 What do we need to know about naming our child? 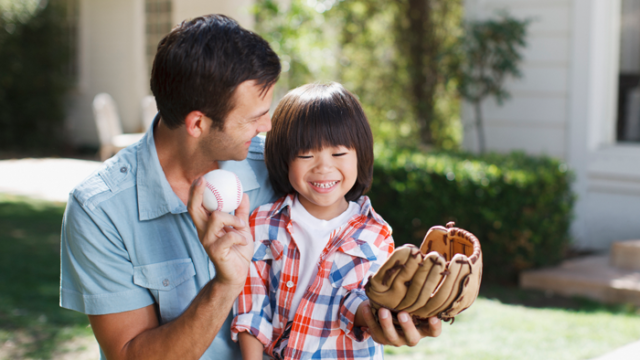 The decision to disrupt an adoption is agonizing. But if it's been made, we must focus on the child's best interests rather than on placing blame, say families and experts. In the film “Outside Looking In,” a transracial adoptee explore the complexities of his identity. A mother is surprised at her tears when, standing in a courtroom, that last bit of red tape comes unstuck.